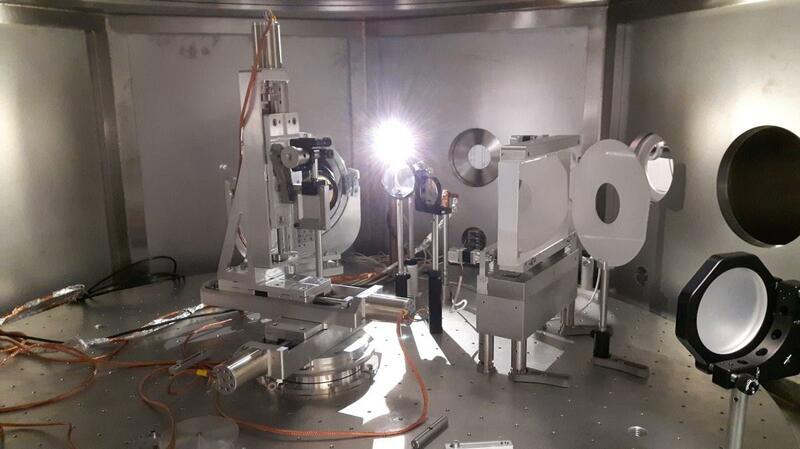 Laser-driven acceleration in mm-sized plasmas using multi-TW laser systems is now established for the generation of high energy electron bunches. Depending on the acceleration regime, electrons can be used directly for radiobiology applications or for secondary radiation sources. Scattering of these electrons with intense laser pulses is also being considered for the generation of X-rays or γ-rays and for the investigation of fundamental electrodynamic processes. We report on laser-plasma acceleration in the 10 TW regime in two different experimental configurations aimed at generating either high charge bunches with properties suitable for radiobiology studies or high collimation bunches for secondary radiation sources with high quality and good shot-to-shot stability. We discuss the basic mechanisms and describe the latest experimental results on injection threshold and bunch properties.